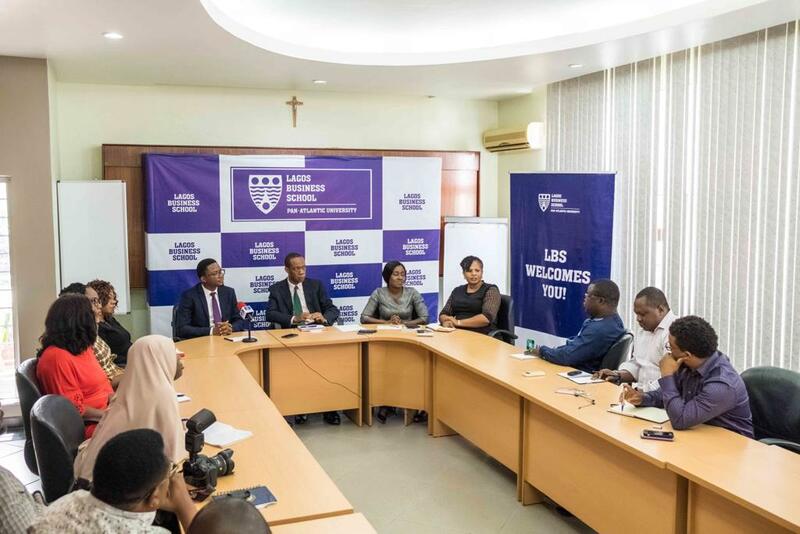 The programme was announced at a media briefing on Monday, April 8, 2019, at the school campus in Lekki, Lagos. 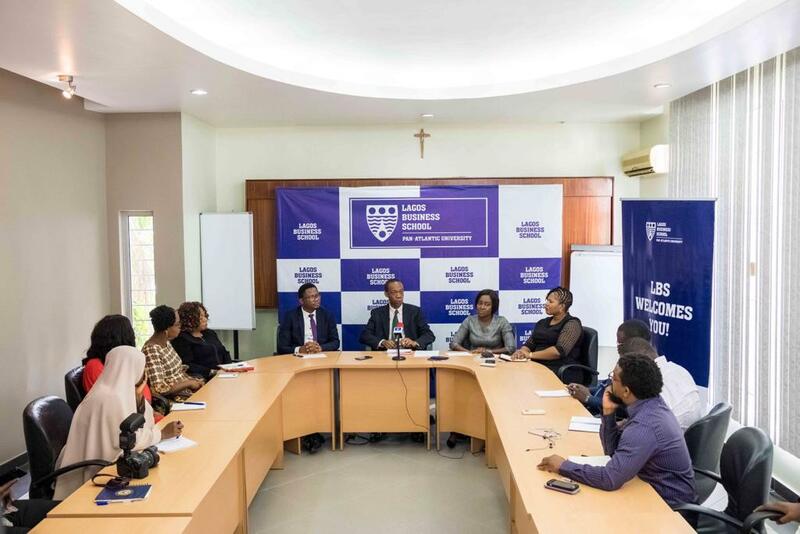 The Professional MBA programme will incorporate classroom and online sessions, activity-based learning activities and a final capstone project. It is designed to equip participants with a thorough knowledge of main business disciplines, analytical competencies, and problem-solving capabilities. 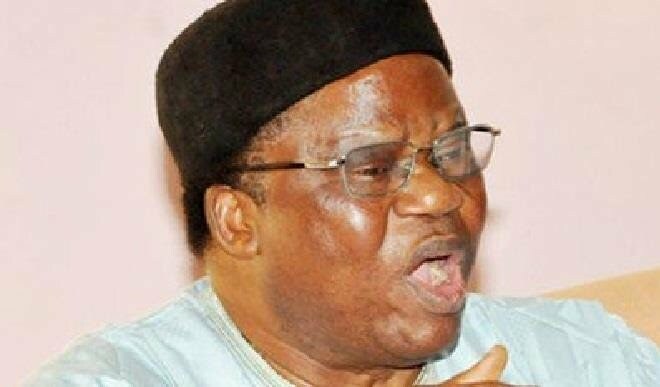 The classroom delivery is one intensive week in three months, a total of eight weeks classroom sessions spread over two years. “The Professional MBA is created to position young professionals to deliver a transformational impact on their organizations and careers. 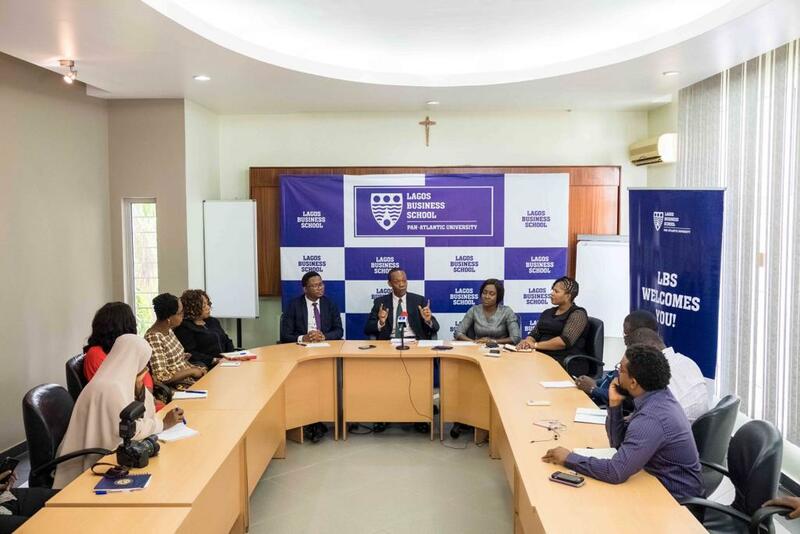 The programme is flexible and fully customizable for professionals looking to hone their skills and apply it to their current job,” said Dr. Uchenna Uzo, MBA Director, Lagos Business School. 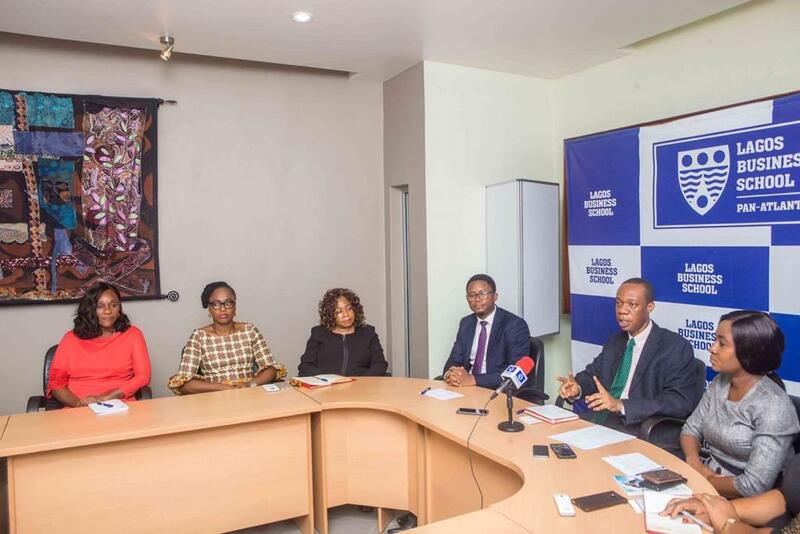 “We are delighted about this launch as it opens new inroads for business people and young career professionals to take advantage of. 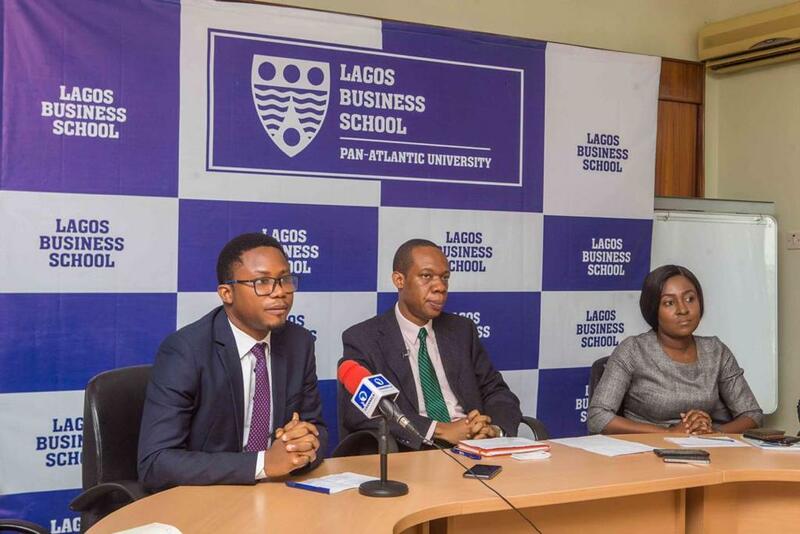 With the quality of faculty and innovative mode of delivery which includes online and offline engagement, we have no doubt that this programme will achieve its set objectives which is to provide participants with the fundamentals of business practice in dynamic and complex markets,” Bankole stated. Applications for the programme will last until October 2019, with the classes set to kick-off in February 2020. 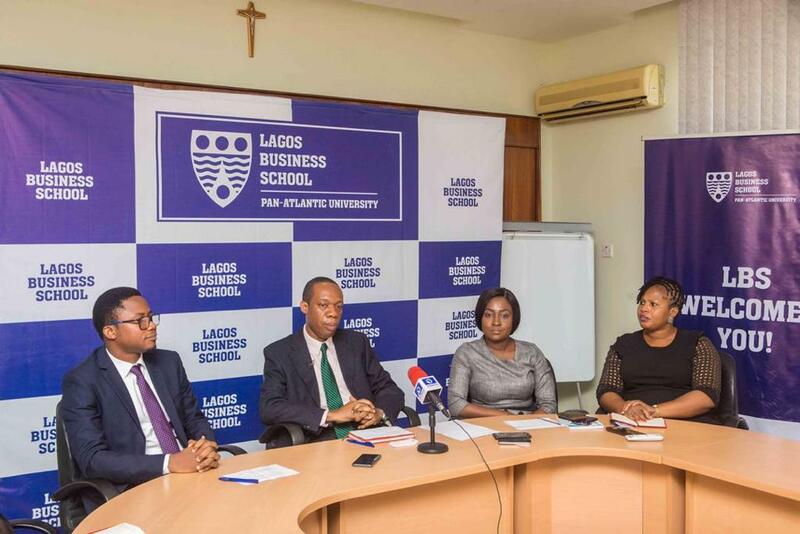 The post BNers, Take Advantage of this Professional MBA Programme at Lagos Business School appeared first on BellaNaija - Showcasing Africa to the world. Read today!.